What do you think is the most important muscle when it comes to running? “The core muscles” I hear you say? Even though your core muscles have received a lot of attention in the media, they aren’t the most important muscle. 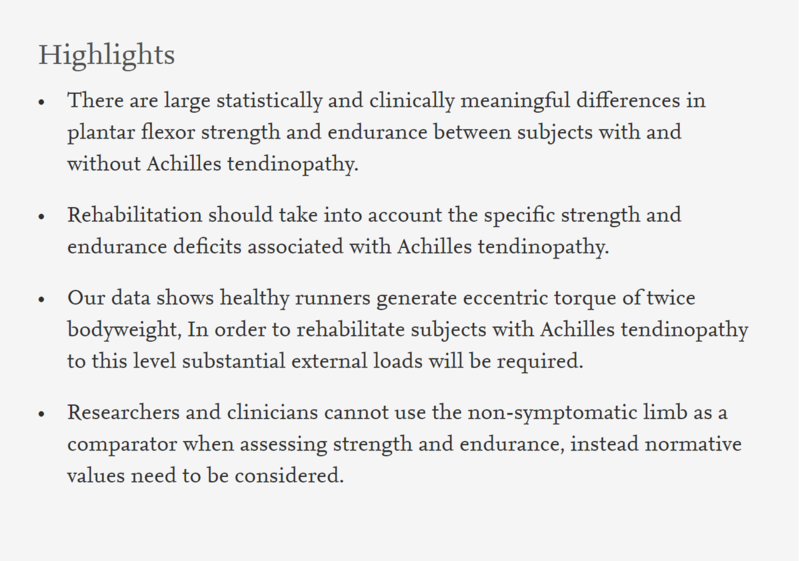 Hamstrings- No. Think higher- Gluteals!? Yes! 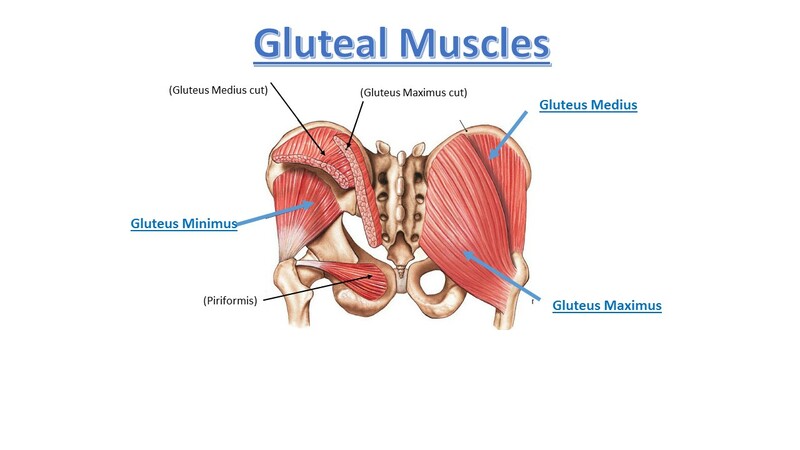 The most important group of muscles in runners are……(drumroll) The Gluteal muscles. 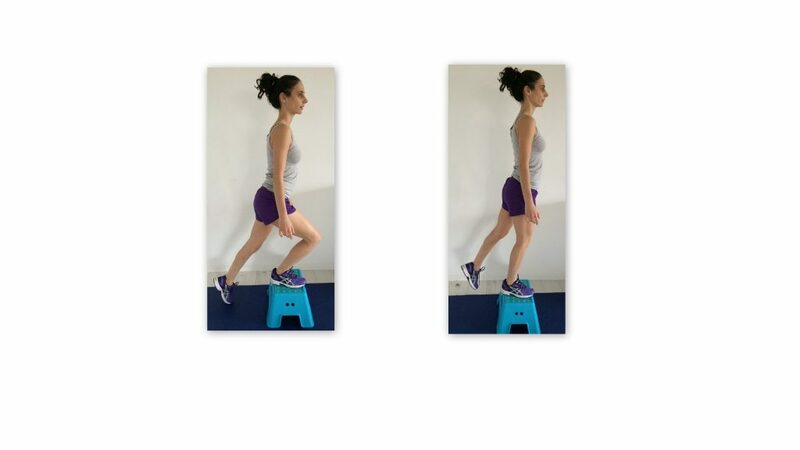 Running guru and Harvard professor Daniel Lieberman even suggests that the gluteal muscles have enlarged in humans over thousands of years to help humans with their running capabilities. 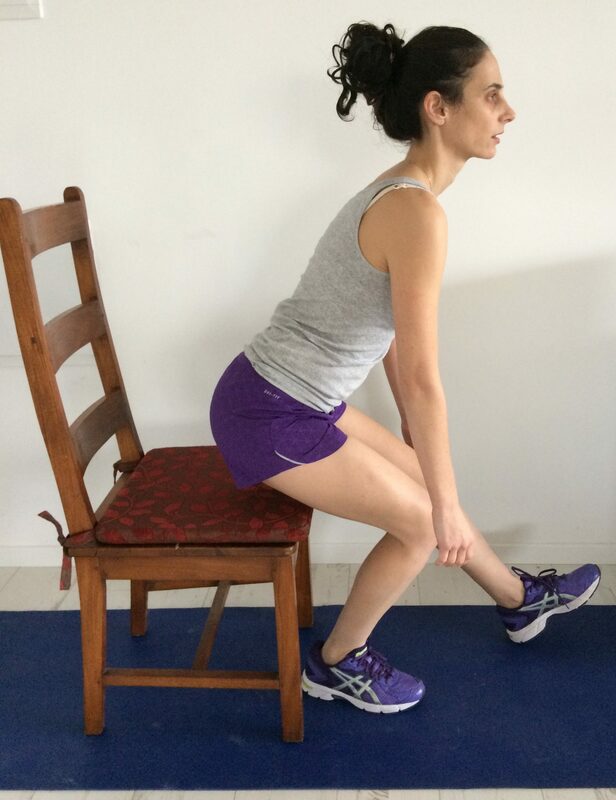 In short- its time you start to strengthen your Gluts. Lie on your back with your knees and hips in alignment. Dig your heels into the ground. Push your back into the floor and roll up one vertebrae at a time. Make sure your pelvis is level. Slowly lower. 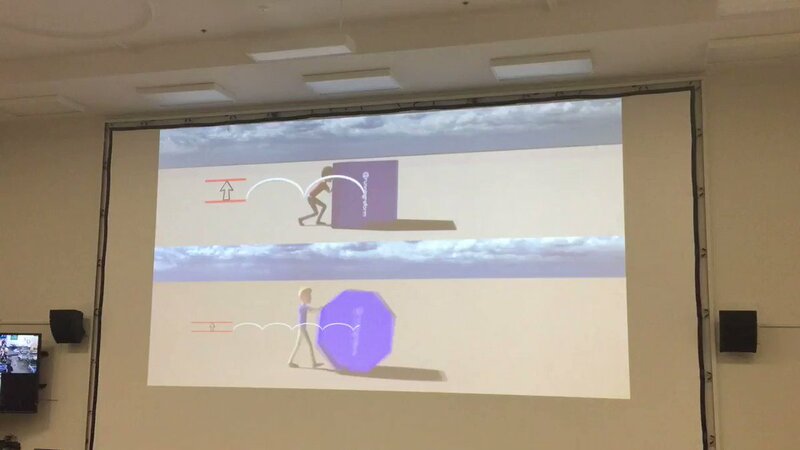 a) This exercise is hard enough!